In my quest to get my family to eat vegetables (hubby included) I've had to make some concessions. 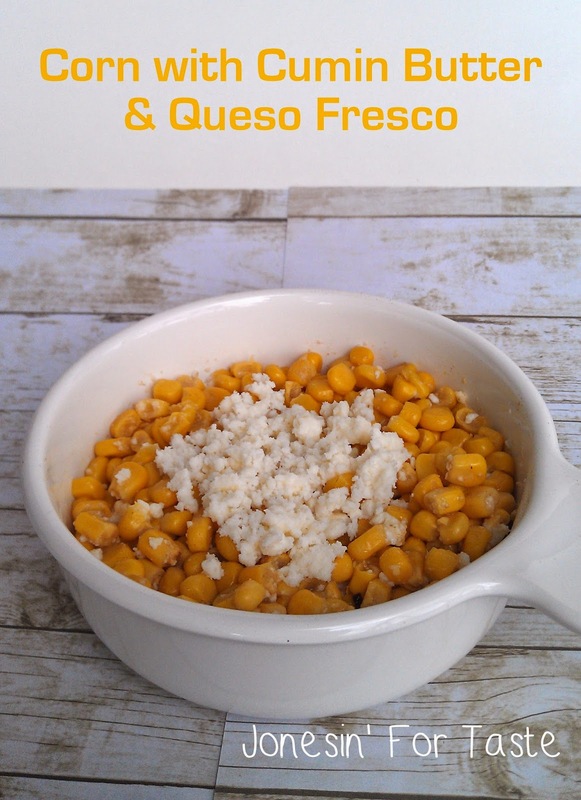 Adding a little bit of sweetness to this dish will at least entice my picky eater to try it. It's a compromise I was willing to make. She tried it, still hasn't cast her final vote but I think I won that battle. At least that's what I keep telling myself. Honestly, I really like this dish. 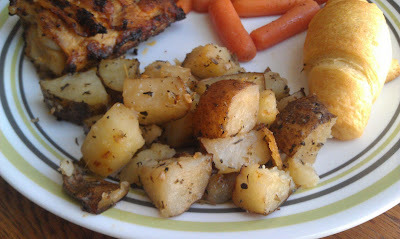 It's one I make fairly often because it is a quick and easy side using ingredients I always have on hand. My hubby loves it and that's always a good reason to make it. I like that it gives just a hint of sweetness and really helps the spices stick to it. 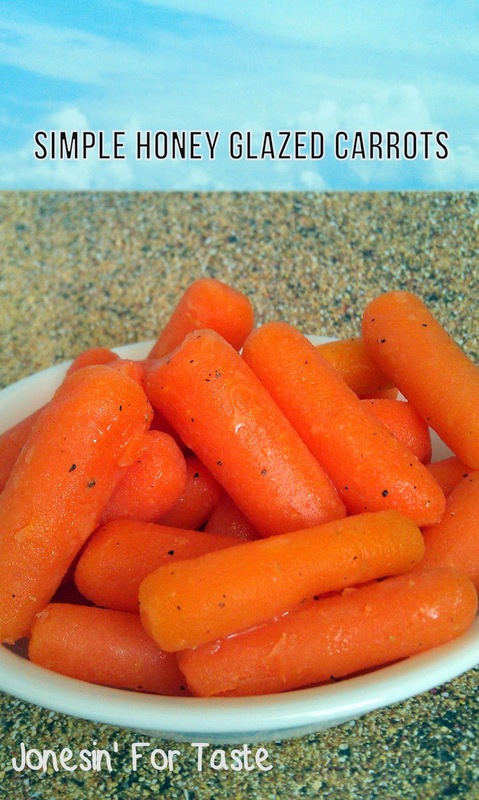 Cook carrots, in a covered saucepan, in a small amount of water for 8 to 10 minutes. Or steam carrots for 8 to 10 minutes. I like mine with a little bite to them still so I tend to do 8 minutes. Drain water if needed. Add butter, honey, and Italian seasoning to pan and cook over low heat until everything is melted and combined. Salt and pepper to taste. Thank you for linking up with is today! You take fabulous food pictures! 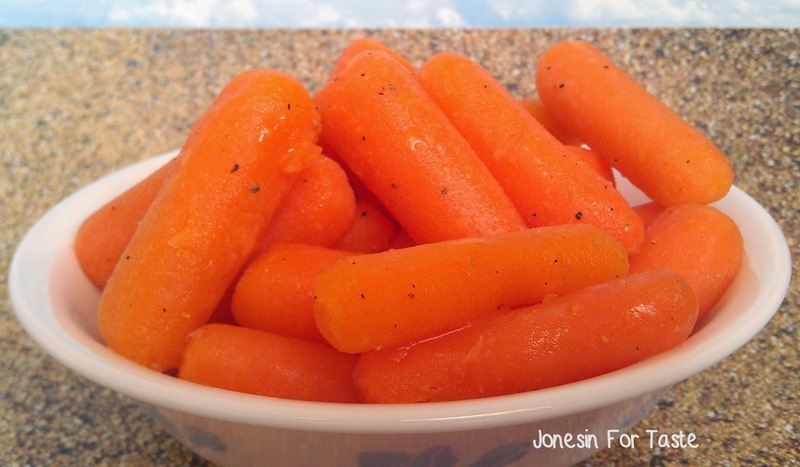 Very easy carrot recipe, and looks great. 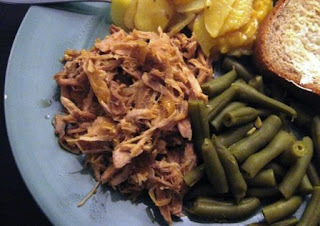 Thanks for sharing at the Anything Goes linky at Bacon Time. Hope to see you again tomorrow.